Save SAR 0 (0%) Earn 218 Shukrans What is Shukran? Shukran is the Landmark Group’s award-winning loyalty programme in the Middle East, which allows you to earn Shukrans when you shop any of our brands. 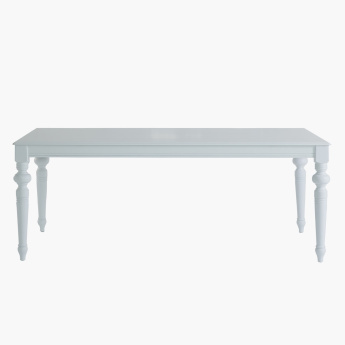 Meal-time will be interesting when you have it on this 8-seater dining table. 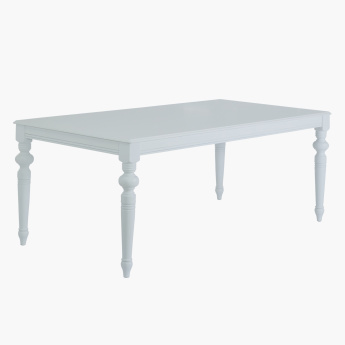 Lovely finish and spacious, this rectangular dining table has sturdy legs that offer the perfect balance.